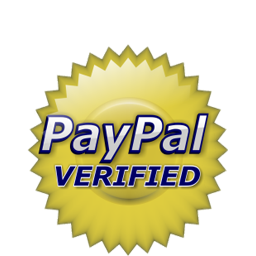 Payments to Rubyseed can be made directly or by Paypal or by credit card - Visa, Mastercard, Discover, American Express accepted. We also accept checks* & money orders. *Items purchased by check will ship after check clears. Unless otherwise requested, all orders will be shipped via USPS Priority Mail. Orders will take approximately 2-4 weeks. Please contact us with interested items and shipping destination. Due to the fact that original artwork varies in size and requires special care please contact us concerning shipping & availability information. Due to the nature of Fine Art Prints we are unable to accept returns. If you receive your print(s) and decide that you're not happy with your purchase, please contact us within 5 days. We will evaluate your request and respond accordingly. Original artwork cannot be refunded or exchanged. We'll be happy to answer any questions or concerns you may have.